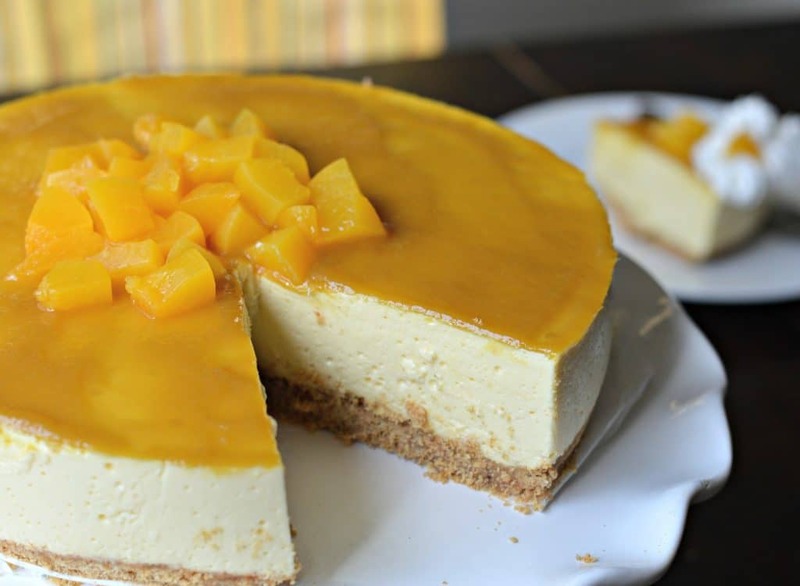 No-Bake Mango Cheesecake, made with fresh, delicious mangoes, is a perfect dessert to share with family and friends this holiday season. I love entertaining family and friends this time of year. 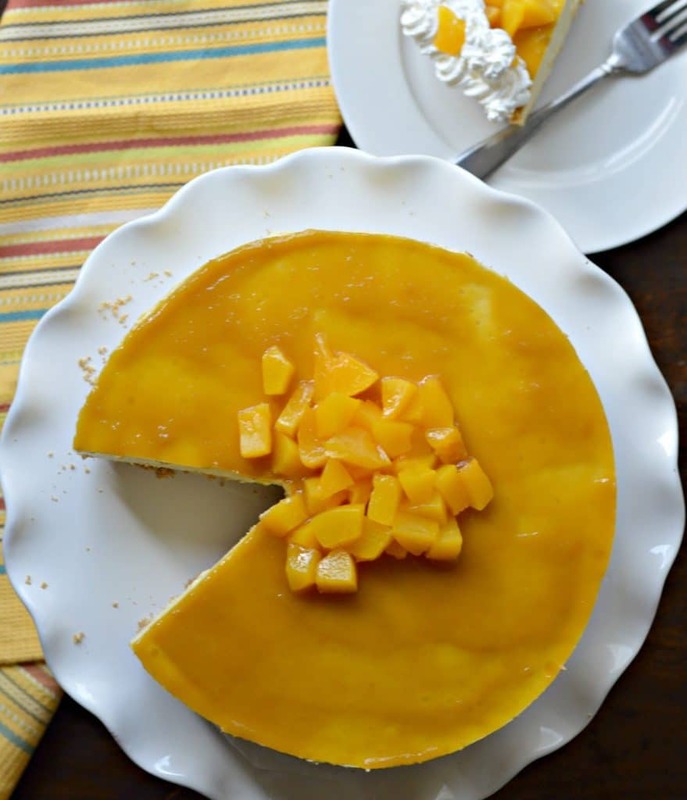 I always love to make delicious food to share with everyone when they come over, like this no-bake mango cheesecake. You can pick up all of the ingredients at your local Safeway, who sponsored this post. This recipe is perfect for those of you who love cheesecake, but don’t like to bake. There are very few ingredients, and just about anyone can make it! I always like to make sure that I am using high-quality ingredients, and Safeway makes that easy with more than 400 USDA-approved, high-quality, affordable O Organics® products, including everything you need for your favorite holiday treats. 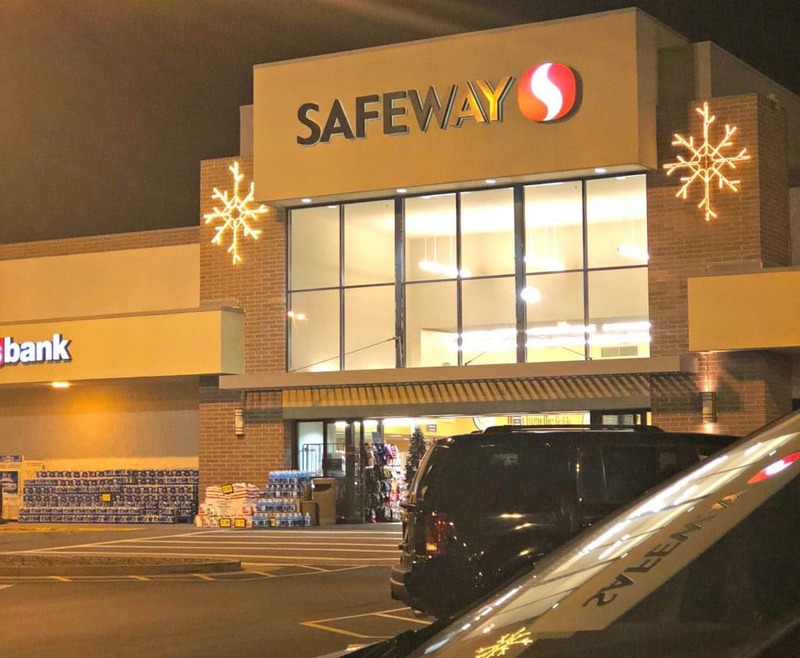 Safeway is really close to my house, and I love adding electronic coupons to my account and saving extra money with the just for U® savings tool! Recently I have been using O Organics products, which are available at in the Colorado area exclusively at Safeway but you can also find them at all of the Albertsons Companies family of stores, including Albertsons, Jewel-Osco, Vons, Pavilions, Randalls, Tom Thumb, Shaw’s, Star Market, United Express, United and Carrs/Safeway. Visit here to find a store near you and discover more meal prep tips and recipe ideas. 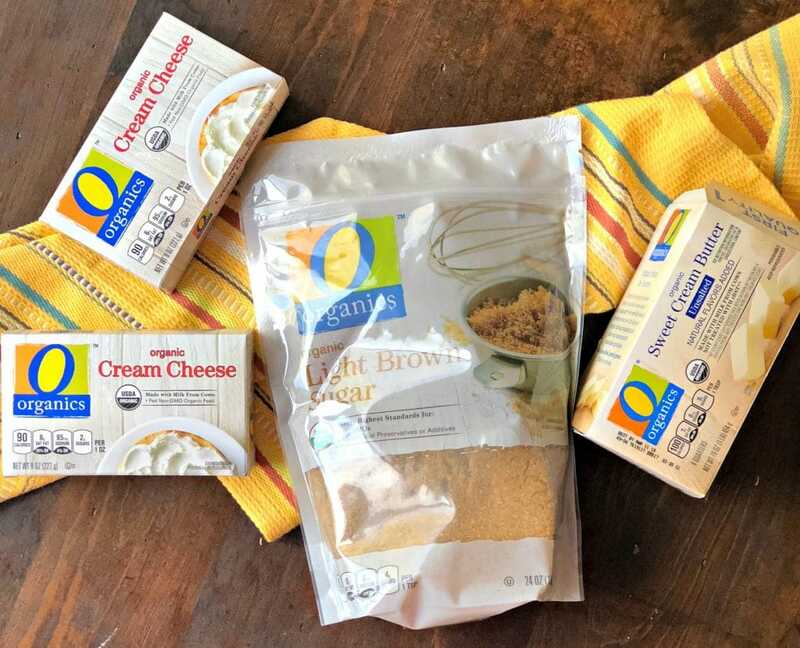 For this recipe I used the following: O Organics Light Brown Sugar, O Organics Sweet Cream Butter, and O Organics Cream Cheese. 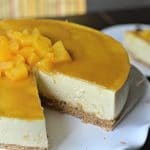 I decided to make this no-bake mango cheesecake today for my family, and it was a hit. It has a very distinct mango flavor that reminds me of growing up on a ranch in Mexico where we had hundreds of mango trees. My siblings and I always used to go and pick the mangoes as soon as they were ready and my mom would make us delicious treats. That is my inspiration for this recipe, since I always want to be able to share some of my culture with my kids. 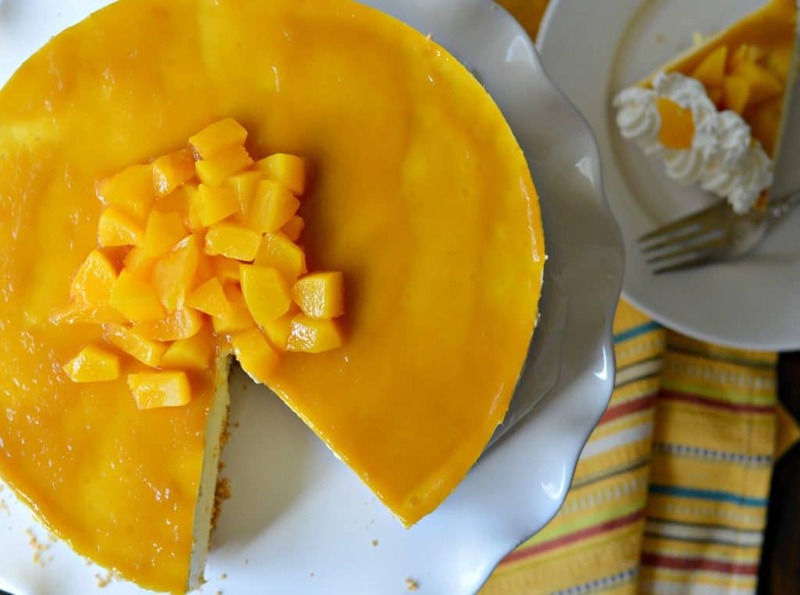 No-bake mango cheesecake is so easy to make. If you follow the recipe below, I am positive that it will turn out perfectly and your whole family will enjoy it. I like to top it with a homemade mango glaze as well, but it is delicious even without it. I hope that you enjoy this recipe as much as my family and I do! Let me know in the comments below how it turned out. Add the graham cracker to the springform pan with the brown sugar, ground cinnamon, and melted butter. Mix well and press into the bottom of the pan. Prepare the unflavored gelatin by adding all three packets to the water until it begins to solidify. Then heat in the microwave for 10-15 seconds until it returns to liquid form. Set aside. Combine the mangoes, the cream cheese, the evaporated milk, the sweetened condensed milk, the lime juice, and the unflavored gelatin mixture in a blender and blend until smooth. Pour over the graham cracker crust. Remove from the springform pan and add the mango glaze. 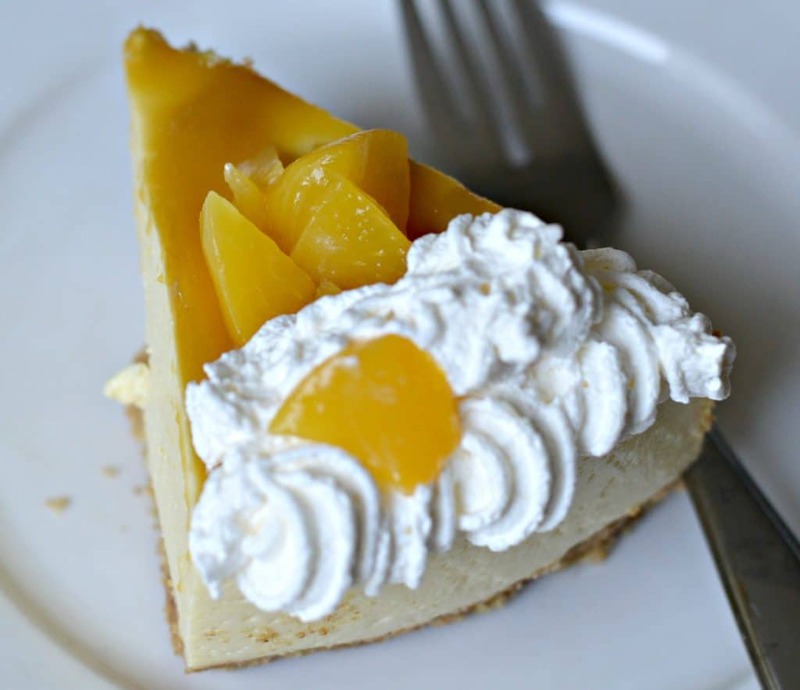 Serve with additional chopped mangoes and whipped cream if desired. Add all of the ingredients to a medium sauce pan and heat over medium heat, stirring constantly for about 5 minutes. Put in the refrigerator for 20-30 minutes before spreading on the cheesecake. • $25 Off + Free Delivery on your 1st order when you spend $100 or more. Enter promo code: SEASONSEATINGS at online checkout. Order by 1/14/18. This is a sponsored post written by me on behalf of Safeway. Am I missing something? Is this a cheesecake recipe without cream cheese? Oh my! Thank you for this comment. I forgot to include one of the most important ingredients in the actual recipe. Yes, you need to add two bars of softened cream cheese when you are blending the milks and the mango. I will go and update the recipe right away. Thanks again!